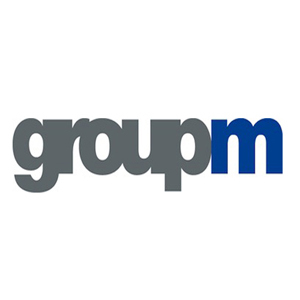 GroupM is the world’s largest advertising media company in terms of billings. 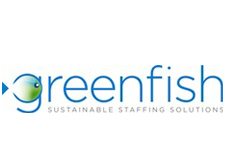 It is headquartered in New York City with over 21,000 employees and 400 global offices in 81 countries. GroupM was formed in 2003 by WPP Group to serve as the parent company of WPP’s media agencies including Maxus, MEC, MediaCom, Mindshare, QUISMA, Xaxis, Outrider, Kinetic, Quasar,IEG, Movent and Agency M. It handles over 32% of the world’s media billings making it the world’s largest media investment management operation. 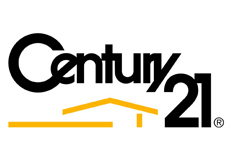 Century 21 Real Estate LLC is an American real estate agent franchise company founded in 1971. The System consists of approximately 7,100 independently owned and operated franchised broker offices in 74 countries and territories worldwide with over 100,000 sales professionals. 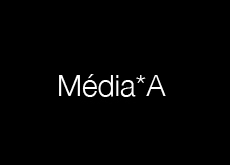 Média*A is a web agency based in Brussels. They specialize in the creation and development of websites and web applications. We opted for Soccha for some specific tasks inherent to our business. It is not the price but the social vision Soccha proposes that was decisive in our choice. Indeed, unlike cheap subcontracting companies, Soccha had the idea of combining realistic business and humanistic approach while actually helping local populations. This vision is fully in line with our corporate values. Today we are very pleased with the working relationship and quality provided by the Soccha team. 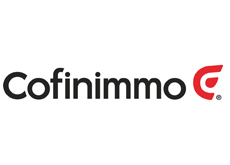 Cofinimmo is the foremost listed Belgian real estate company specialising in rental property. The company owns a property portfolio worth over €3.3 billion, representing a total area of 1,860,00m². Its main investment segments are offices and healthcare properties, and property of distribution networks. Cofinimmo is an independent company, which manages its properties in-house. 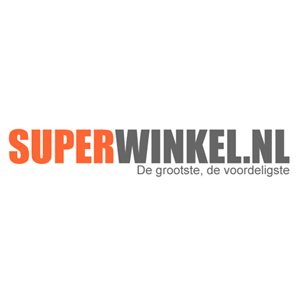 Superwinkel.nl is an online store specializing in the sale of perfume and pharmaceutical products. 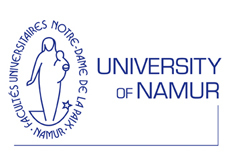 The University of Namur or Université de Namur, in Namur, is a Jesuit, Catholic public university in the French Community of Belgium. Both teaching and research are carried out in six Faculties or university level schools. With over 6000 students, it is one of the biggest universities in Belgium. With over 220.000 properties, Immoweb is the leading online real estate platform in Belgium. The people at Soccha are highly motivated and professional. It is a pleasure to work with such a dynamic, young and social business. 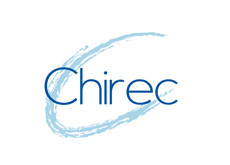 Chirec is the biggest hospital group in Belgium. With six hospitals in Brussels and Wallonia, Chirec has the ambition to become one of the worlds first « paperless » hospital groups before 2016. I was pleased to see how professional Soccha treat the data acquired at the hospital of Braine l'Alleud Waterloo. Thanks to the monthly activity report, we now have an excellent management tool for CHIREC. I think I speak for everyone when I want to congratulate you on this achievement. 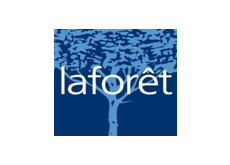 Founded in 1991, Laforêt is a real estate company with more than 800 agencies around the world. 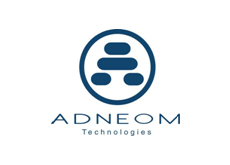 Founded in 2004, Adneom is a consulting company in IT and Engineering. With more than 600 employees and offices in 4 countries, Adneom has quickly established itself as an innovative consulting company. 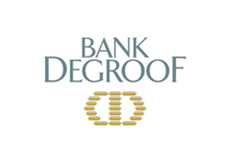 Bank Degroof is a Belgian private merchant bank with its headquarters in Brussels. Active in seven countries it has over one thousand employees. 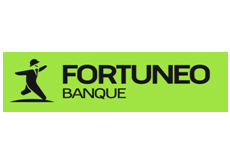 Founded in 2000, Fortuneo is an online bank that offers a range of products and bancassurance services for individuals. 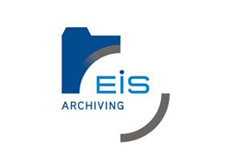 EIS archiving is a leading belgian company in the field of document scanning solutions. With more than 25 years of experience, they have become a household name in the hospital industry. 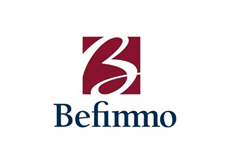 Befimmo is a Belgian real estate company which owns, develops and manages office property in Belgium and Luxembourg. The company was added to the benchmark BEL20 in 2009. 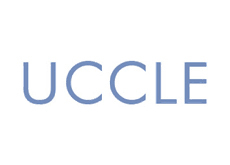 Uccle is one of the nineteen municipalities located in the Brussels-Capital Region of Belgium. Uccle is known for its well-to-do areas and its green spots. 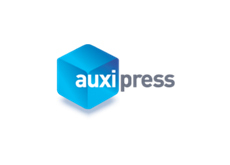 Auxipress is the leading media monitoring company in Belgium. Offering complete media monitoring and analysis solutions services, they help you master your communication and e-reputation. The Soccha management team has clearly identified the profiles of the people that we wished to hire. We recruited 3 people from Soccha for different positions and all of them completely fulfilled the tasks and missions for which they have been employed. They show high motivation for their daily tasks and strong aspirations to achieve their goals. It’s a very beneficial and professional collaboration for both sides and a great human experience. 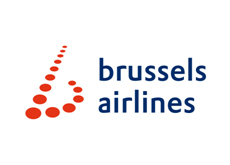 With 3.300 employees and 49 planes spread over 300 daily flights, Brussels Airlines is the leading airline company in Belgium. Excellent quality, respect for deadlines, Soccha did an excellent job for us.